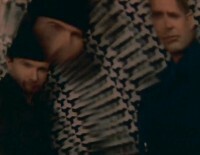 The video opens with U2 in silhouette against a sun set, and uses some sort of mirrored effect to warp the view. 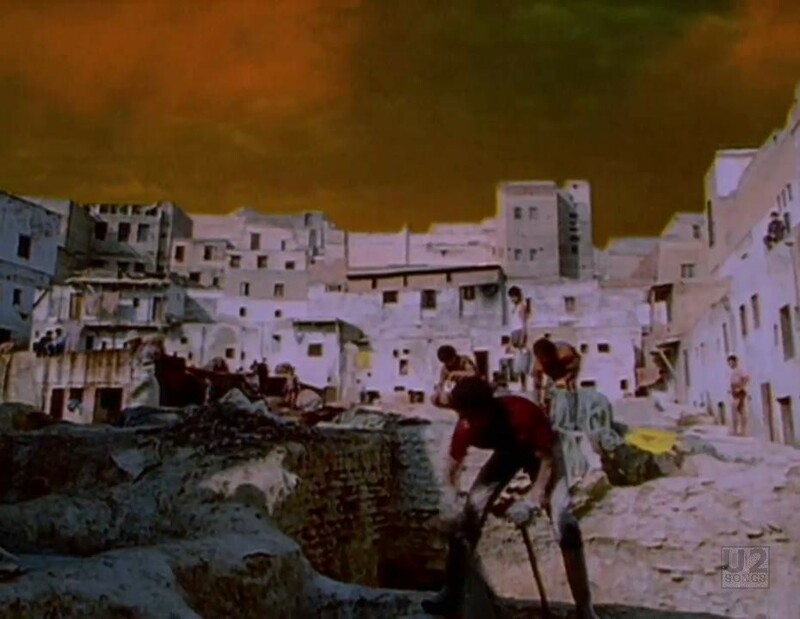 The video for the song was shot in Fez, a city in Morrocco, and uses a lot of band footage with different effects to warp the images, and mirror the views. The video is mixed with footage of a belly dancer in red against a blue moon, and street scenes from around Fez. 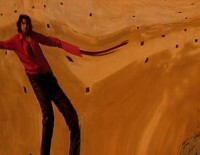 The video was shot by director Stephane Sednaoui. Although identified as such in many publications, the belly dancer in the video is not Morleigh Steinberg. Morleigh did however dance as a belly dancer during “Mysterious Ways” during later shows on the Zoo TV tour, and this has been confused over the years. 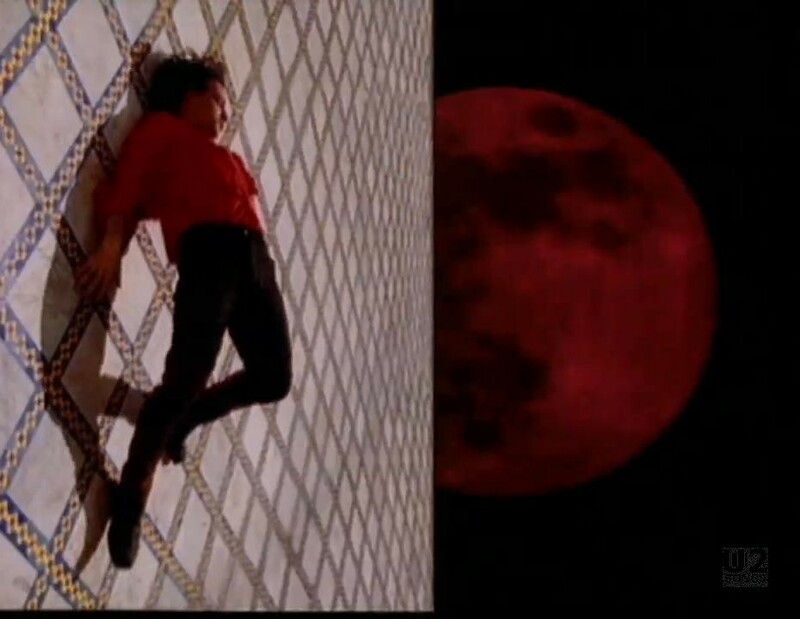 The video for “Mysterious Ways” was shot over two days in Morocco in October 1991. Exact dates have not been identified. The area used for shooting much of the city footage is in and around the Tanners Quarter or Suuq Dabbaghin. 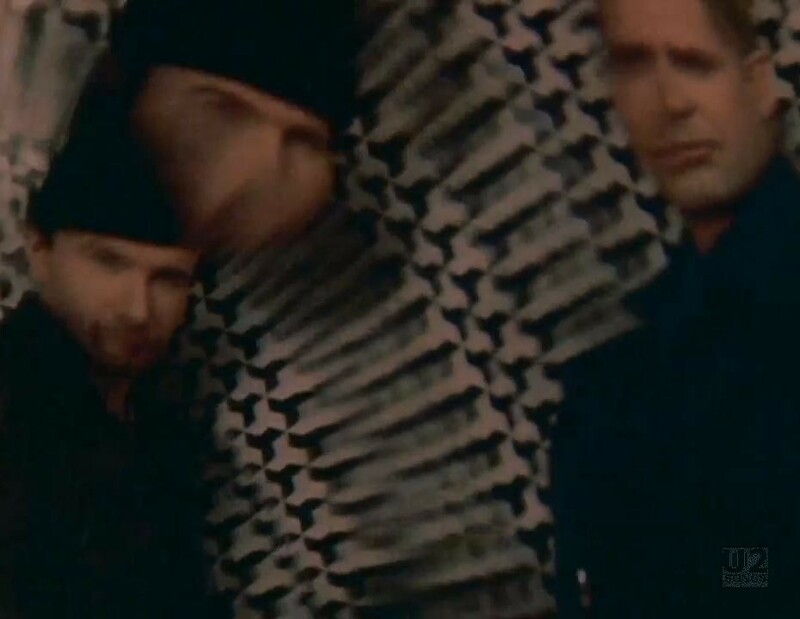 "U2 - “Mysterious Ways” Single"
"U2 - “Mysterious Ways” Promotional Release"